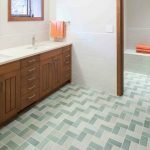 Floor tile is a good choice to complete and decorate your bathroom. 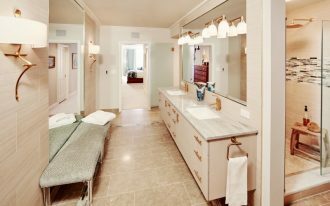 The floor tile can make you comfortable walking around the bathroom. 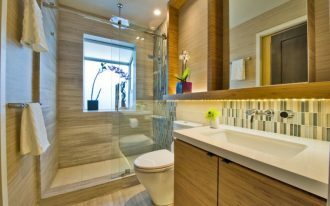 The floor tile can also give decoration in your bathroom. 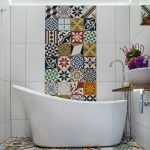 You can get patterned tile or colorful tile that you like. 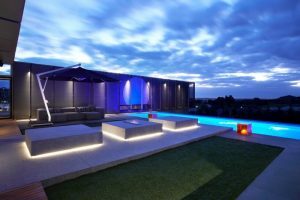 The popular floor tiles are marble tile, ceramic tile, and porcelain tile. 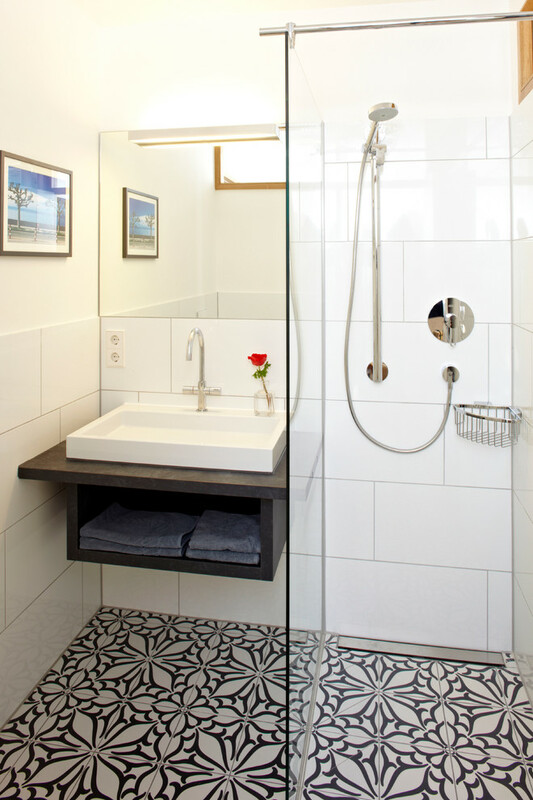 You should consider the style of your bathroom before choosing the floor tile for it. 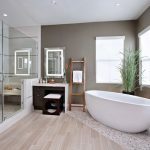 The following are some unique bathroom floor tile ideas that will help you to complete your bathroom with beautiful flooring. 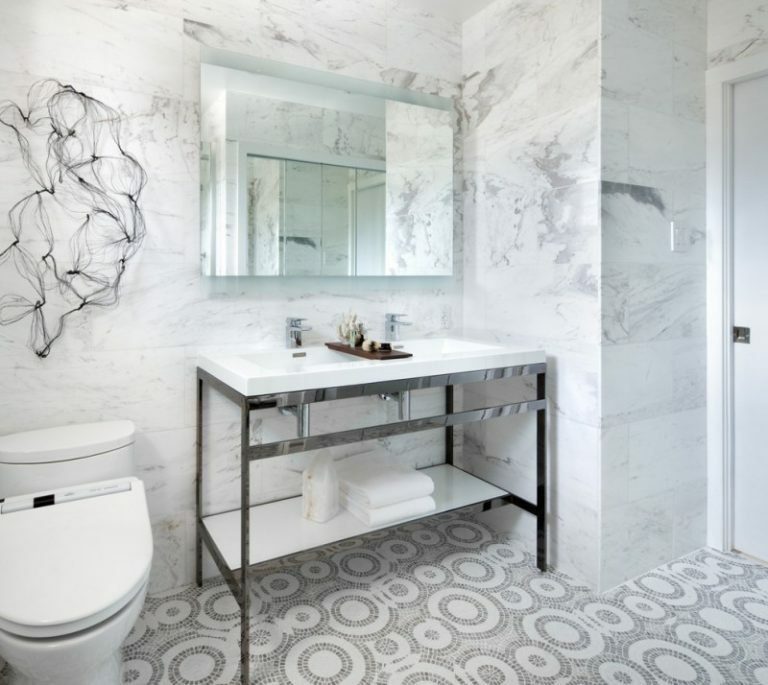 This incredible mosaic marble floor tile with minimal grout can be suitable for a white bathroom. The marble wall also looks interesting. The wall should not have so many patterns in order to make the bathroom neat. 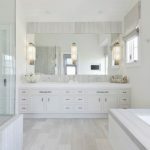 This bathroom features a shower tub combo, a curtain with its dark rod, privacy window, toilet, white bathroom vanity with drawers, large mirror, Fiandre Nihon Goma floor tile, and white subway wall tile. This Neocim floor tile is inspired by cement tiles but it is actually ceramics. 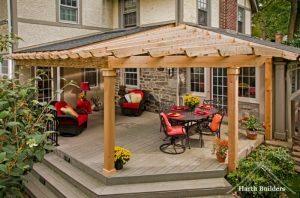 The tile looks beautiful and easy to maintain. 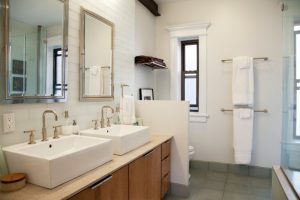 A square mirror above the small vanity will make this small bathroom roomier. 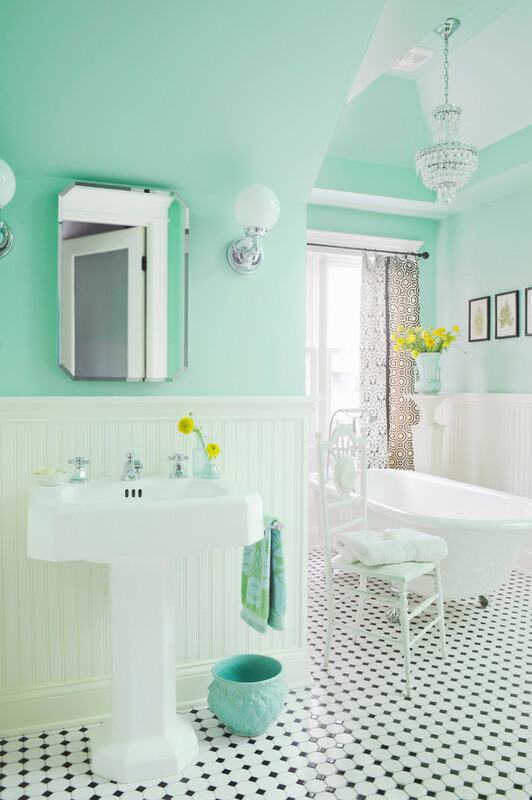 This vintage bathroom has painted with tosca on the half of the wall. 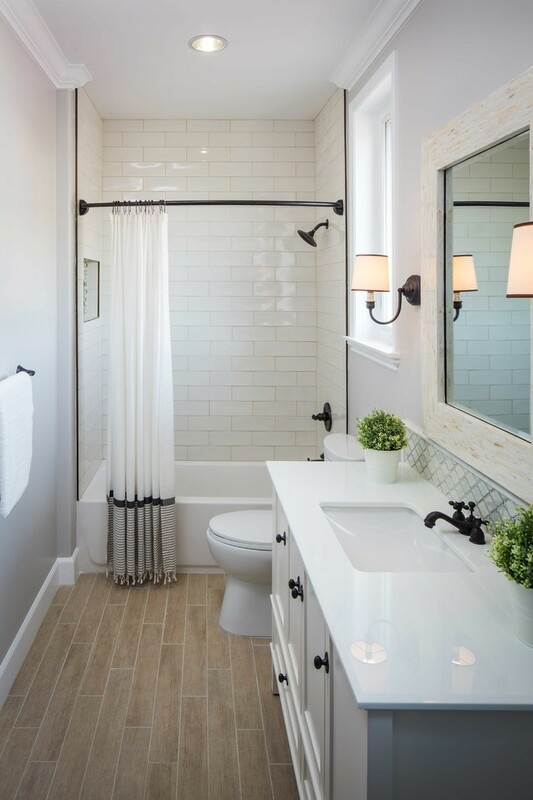 The vintage black and white floor tile balances the simple features of this bathroom. 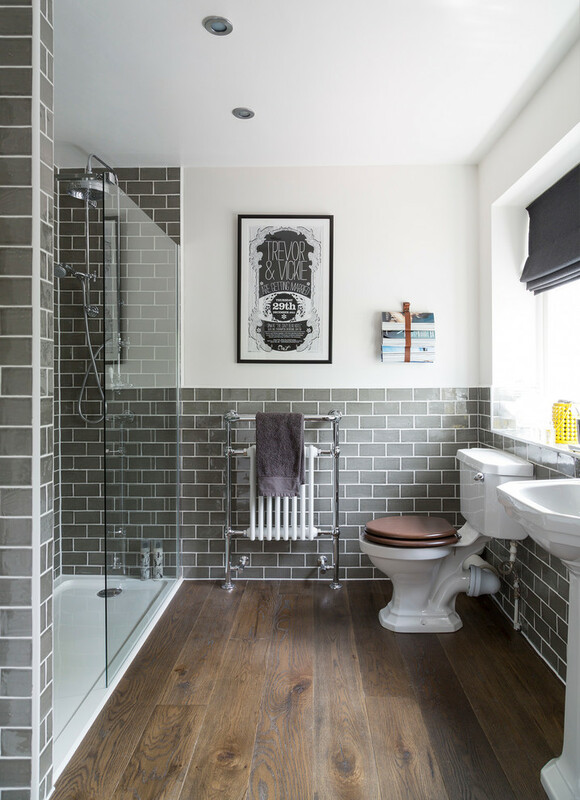 The floor and grey wall tiles of this bathroom create a classic and natural feel. 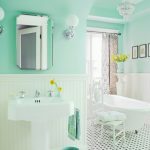 It is also impossible for the bathroom to have a retro frame for wall decoration. 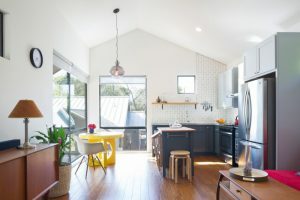 You can provide a privacy window with the dark shade in this room. Small mosaic hexagonal floor tile will bring a unique presentation in the bathroom. 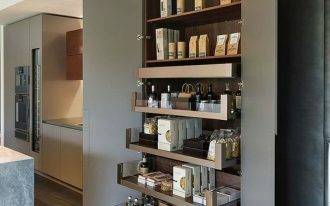 You can combine it with the white subway wall tile. 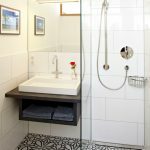 The beautiful curtain for shower tub combo is necessary if you want more privacy. 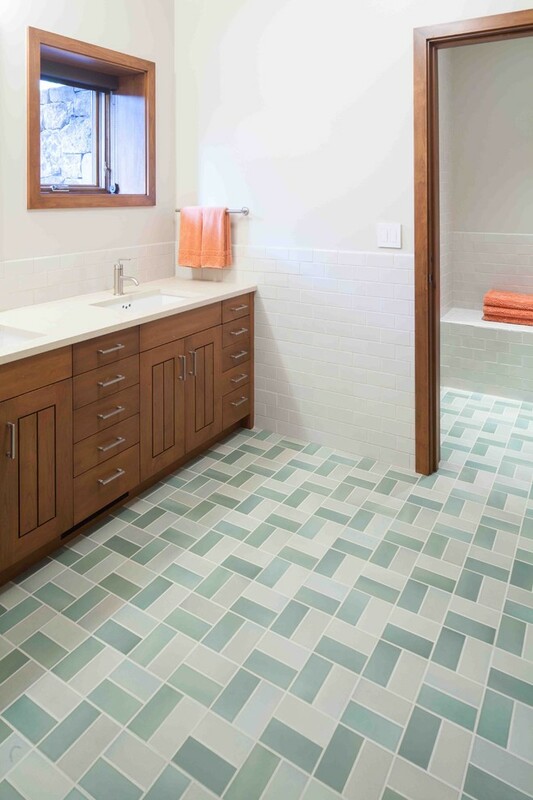 The ceramic art floor tile gives a nice flooring pattern in this bathroom. 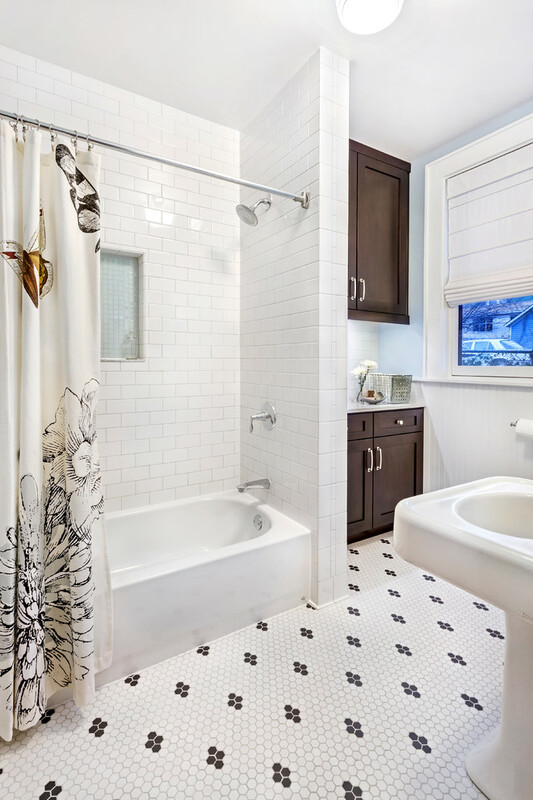 You should decide the light and darker colors of the tile that you want to use for bathroom flooring. 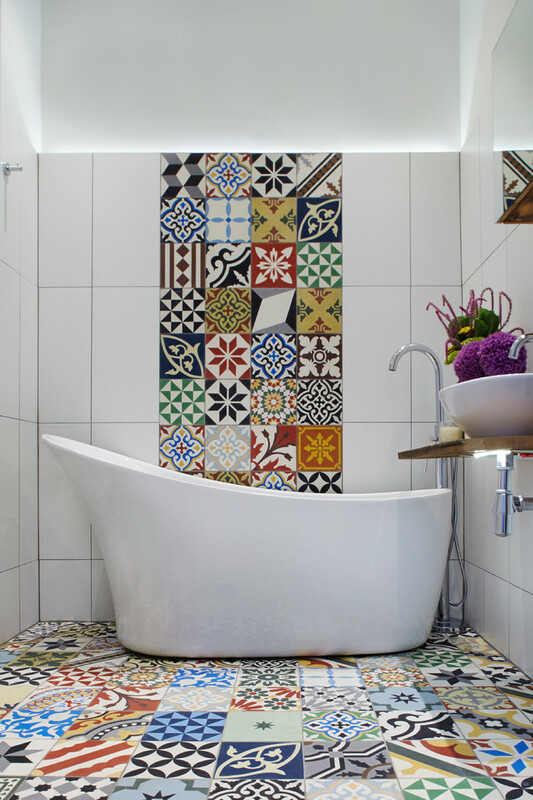 This bathroom has colorful encaustic tiles with the bespoke backlit feature. 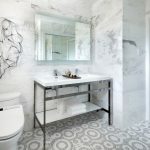 The tile looks full of art combined with the white wall tile, white free standing tub, minimalist sink, and a mirror. 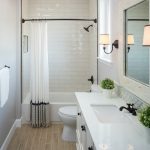 If you really like a clean look of a bathroom, this will be a good choice for you. 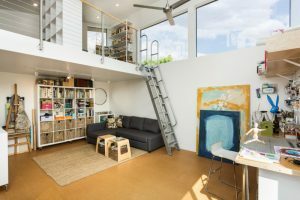 It has white long bathroom cabinet with drawers and sinks, wide mirror, wall sconce, white built in tub, spacious shower area, and some windows. 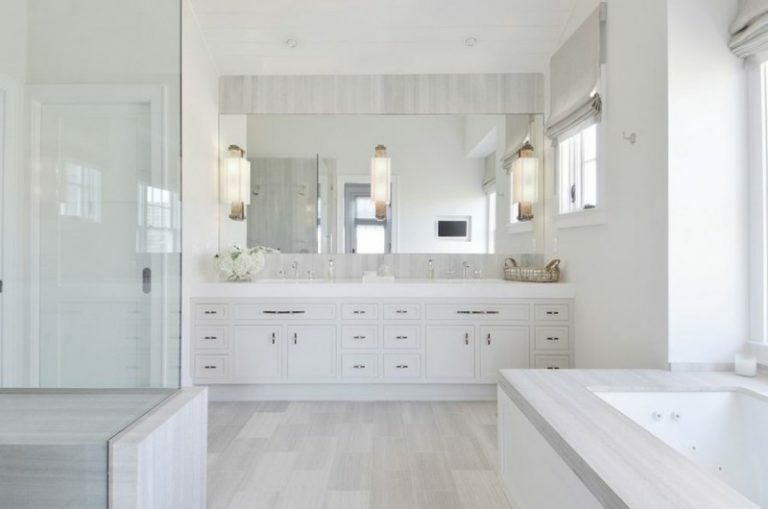 You can add Driftwood porcelain floor tile in light gray color to emphasizes the bathroom style. This master Asian inspired bath uses the natural materials and textures to create the feeling of bathing out in nature. 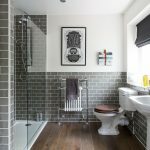 This bathroom also has transitional faux wood and pebbles floor tiles.